Before you can install a custom HOSTS file in Win8, you will need to make a change in Windows Defender ... otherwise Defender will automatically remove your custom file and replace it with the default from Microsoft. "This issue occurs because Windows Defender may determine incorrectly that the Hosts file was changed by malware"
The folks at Microsoft that write the code detection for Defender are just lazy or don't get it! ... There has never been a malware infection that only affected the HOSTS file ... so why if when nothing else is detected does Defender still determine that you are infected? So in order to avoid the false detection, follow the instructions in the above Microsoft article. 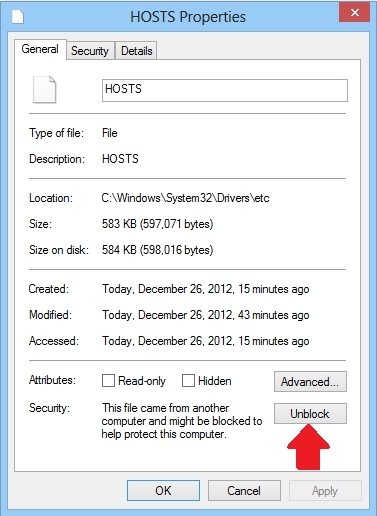 Basically you will need to exclude the Hosts file from scanning in Windows Defender. Once you have done this installing/updating should no longer be an issue. 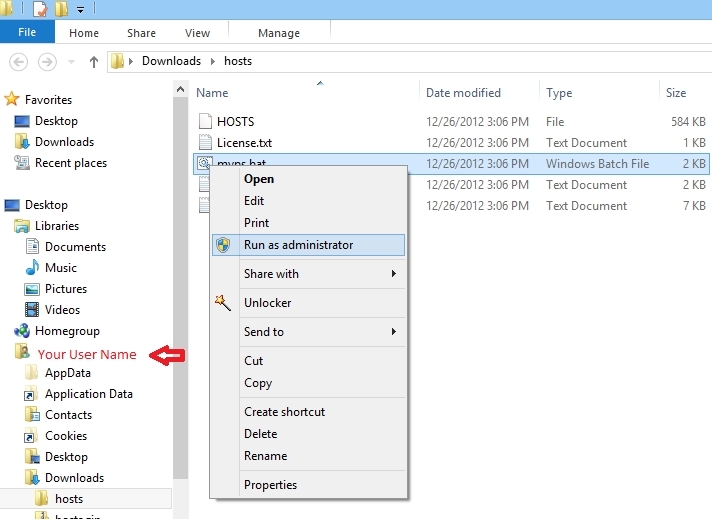 Simply locate the "hosts.zip" file you downloaded, by default it should be located in your "User" Download folder. 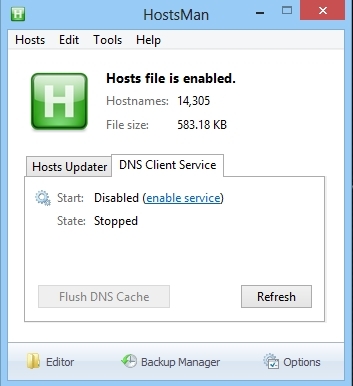 If you were previously using the MVPS HOSTS and Windows 7 ... the process is exactly the same. Editors Note: in most cases a large HOSTS file (over 135 kb) tends to slow down the machine. To resolve this issue (manually) open the "Services Editor"
Click the drop-down arrow for "Startup type"
Select: Manual (recommended) or Disabled click Apply/Ok and restart. Important! 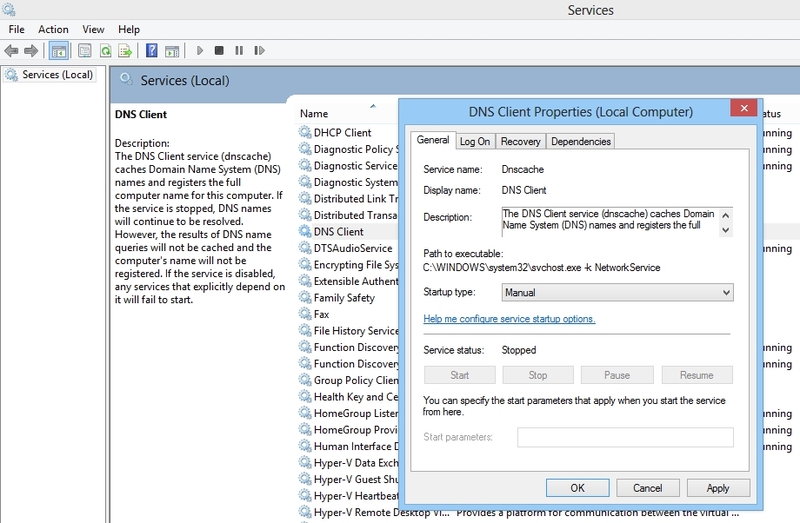 If you are using Network Discovery then the DNS Client service is required and should not be set to either Manual or Disabled. As usual you should always backup your Registry before editing ... see Regedit Help under "Exporting Registry files"
In the event you need to edit the HOSTS file and are unable (system message) it may be due to the "permissions" preventing you from editing the file. Press OK in the various dialogue boxes to confirm the changes. SendTo Tip: if you add Notepad to your SendTo menu, then you can View/Edit the HOSTS file that way. Right-click a blank space in the right pane and select: > New > Shortcut then click Browse and navigate to the Windows folder, highlight "notepad.exe"
Right-click the Notepad shortcut and select: Properties > click Advanced and place a check in "Run as Administrator". click Ok and then Apply. 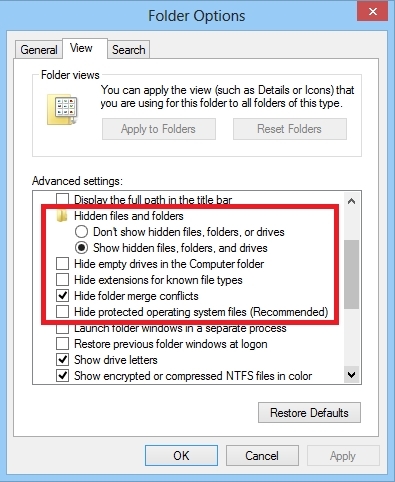 On Windows NTFS volumes, the attribute FILE_ATTRIBUTE_NOT_CONTENT_INDEXED can be set for directories and files, so that the directories and files are not indexed by the Windows Indexing Service. Windows may detect that the HOSTS file was updated and it assigns a new Security setting to the HOSTS file. "This file came from another computer and might be blocked to protect this computer"
Select: "Show hidden files and folders"
Uncheck: "Hide file extensions for known file types"
Uncheck: " Hide protected operating system files"
HostsMan can Edit, Update and Enable/Disable the HOSTS file ... make sure to "Run as Administrator".